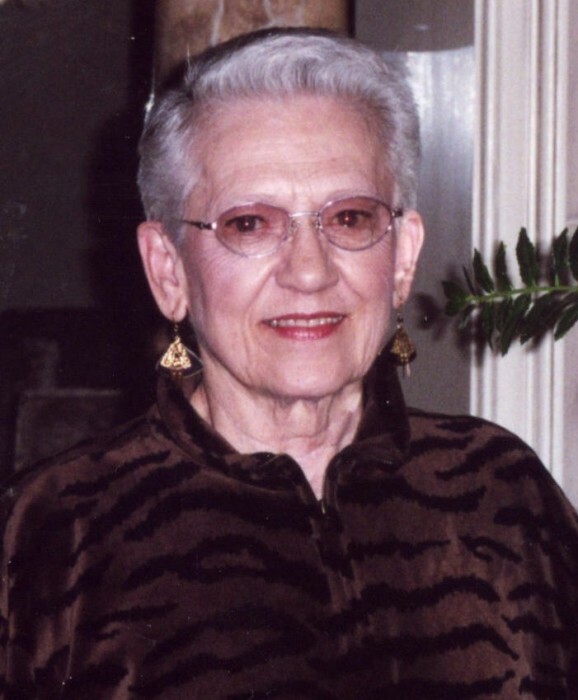 Frances W. Atchison, age 96, passed away peacefully on April 14th surrounded by her family. She was a longtime member of Hoover First United Methodist Church. She was preceded in death by her parents, Walter and Elizabeth Wilkes, her husband of 73 years, Charles Atchison and her six siblings. She is survived by two daughters, Gayle Busby (David) of Hoover, and Kay Atchison of Carrollton, Georgia; her grandchildren, Jill High (Craig) and Tonya Dedmon (Steve); and her great-grandchildren, Avery and Kendall High, Emily and Sam Dedmon. A brief graveside service will be held for family and close friends on April 17, at 11:00 AM at Jefferson Memorial Gardens, South. In lieu of flowers, the family suggests any memorial gifts be made to Frances’ favorite charity, the Lakeshore Foundation, 4000 Ridgeway Drive, Birmingham, AL 35209 or Hoover First United Methodist Church, 1934 Patton Chapel Road, Birmingham, AL 35226.